What is Reverse Mortgage Loan? 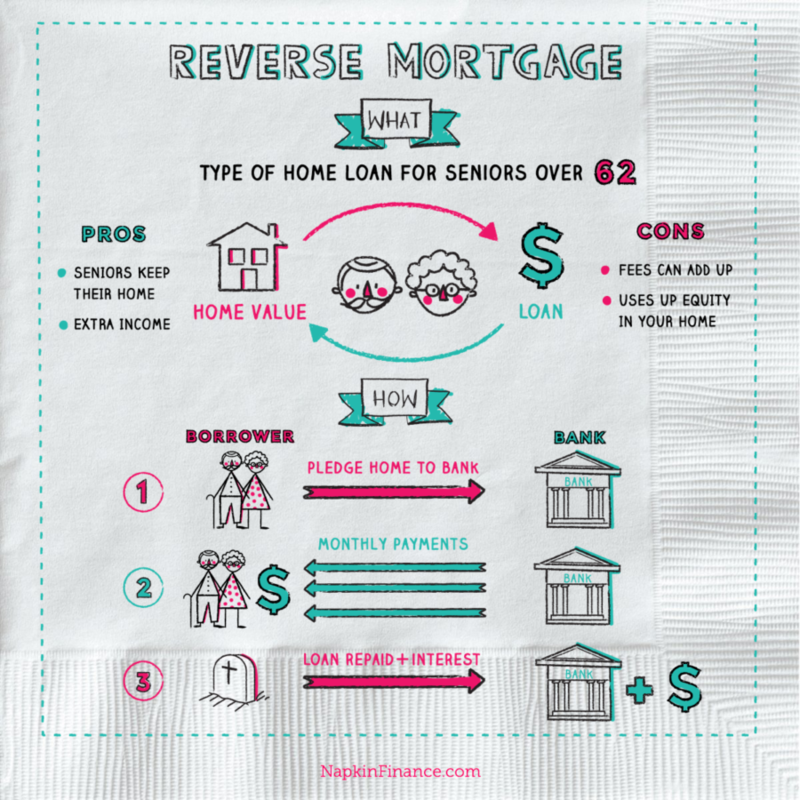 Learn Reverse Mortgage Definition here! A reverse mortgage is a type of home loan for older homeowners (aged 62 and above in the U.S.) who have paid off most or all of their mortgage. As the borrower, you are not required to make monthly loan repayments. Instead, you receive the loan against the value of your home, and the loan is repaid after you move out or pass away. Calculator: How much will you have at retirement? In a reverse mortgage, the lender uses the equity of your home as security to provide you with a tax-free loan. You can take the loan as a lump sum or as a regular stream of payments. As such, it provides the homeowner with income during retirement. As long as you’re still alive and living in the home, you don’t need to repay the loan, although interest is charged just like any other loan. If you move out, the loan is repaid from the amount you receive from selling the home. In the event of your death, your spouse or other heirs are required to repay the loan. Step 1: The borrower pledges his/her home to the bank while still owning the house. Step 2: The borrower receives monthly payments from the bank for the duration of the loan. Step 3: The loan is repaid (with interest) to the bank either through selling the house or through legal heirs if the borrower dies. Allows seniors to keep and remain in their homes. The loan can help provide you with extra income; pay for expenses, such as healthcare; and even pay off your existing mortgage. In 2012, the U.S. government introduced “negative equity protection” for all reverse mortgage contracts. This protects the homeowner from owing the lender more than the value of the house. Fees can add up and be much higher than a traditional mortgage. High interest rates—the interest rate tends to be higher for a reverse mortgage than for an average home loan. Most reverse mortgages also have variable rates, so the interest rate charged will normally move in lockstep with the market rate. This means that you will end up having to pay more if the market interest rate rises. 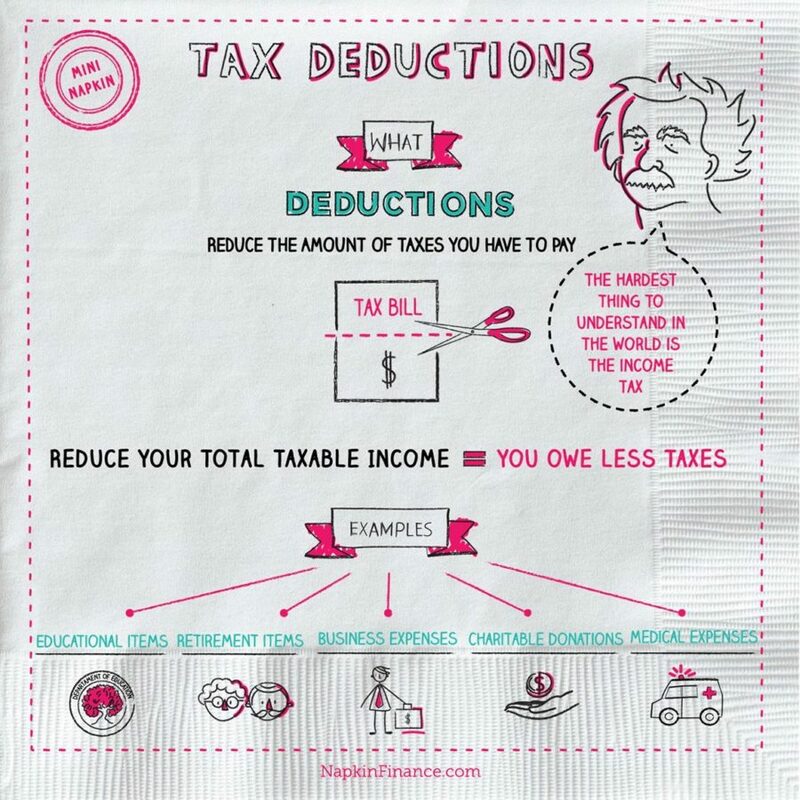 Uses up the equity in your home—this could mean that you and/or your heirs will be left with fewer assets. usually offered by the government. The lender specifies that the loan can only be used for one specific purpose, such as home improvements. This is the cheapest type of reverse mortgage available. a private loan that is backed by the company from which it is issued. It is normally given to those borrowers with high-value homes and/or small mortgages. backed by the U.S. Department of Housing and Urban Development. HECM loans can be used for any purpose. 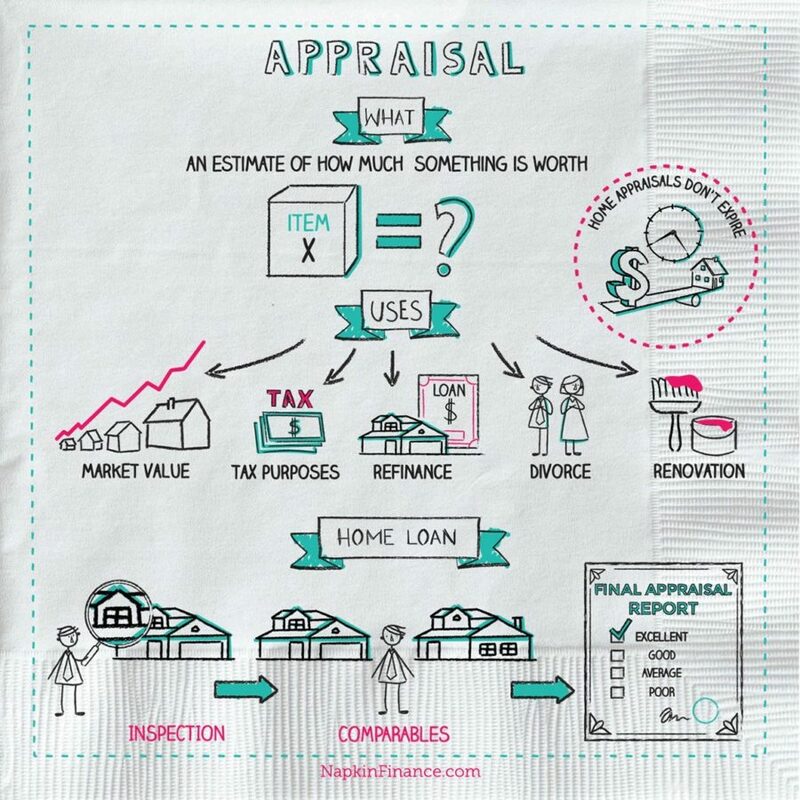 It is normally more expensive than a single-purpose reverse mortgage. Most people do not understand a reverse mortgage. The National Reverse Mortgage Lenders Association (NRMLA) surveyed 600 senior U.S. citizens who had reverse mortgages, and 54% of them said they did not understand the financial terms of the product very well when they secured their reverse mortgage. Nelson Haynes of Deering Savings & Loan wrote the first reverse mortgage in 1961 for Nellie Young in Portland, Maine. The loan was created to help the widowed wife of his high school football coach stay in her home after losing her husband.